An article was posted on collective-evolution.com almost a year ago about the 24hr UFO observatory in Norway. 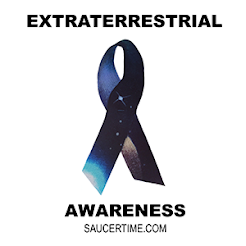 I am excited to know that an official 24hr UFO observatory exists and real data is being collected by university scientists. The Hessdalen Interactive Observatory, located in Norway, began in 1983 to study the unexplained light phenomena that was occurring in the area. When the observatory first began, 20 mysterious, flying, lights were being spotted per week. Over the years the sightings have decreased to only 20 lights per year. At the observatory, scientists from the University of Ostfold, Hessdalen, Norway, have captured and documented these light anomalies. It's the only official 24 hour UFO observatory in the world. Radar and cameras have tracked and filmed numerous unexplainable events. The fastest flying light was recorded at 30,000 km per hour. In September 2007, a major survey was carried out by university scientists and students with a number of observation instruments. After observing the area over four nights, an unexplained light performed a series of decorative movements up close. 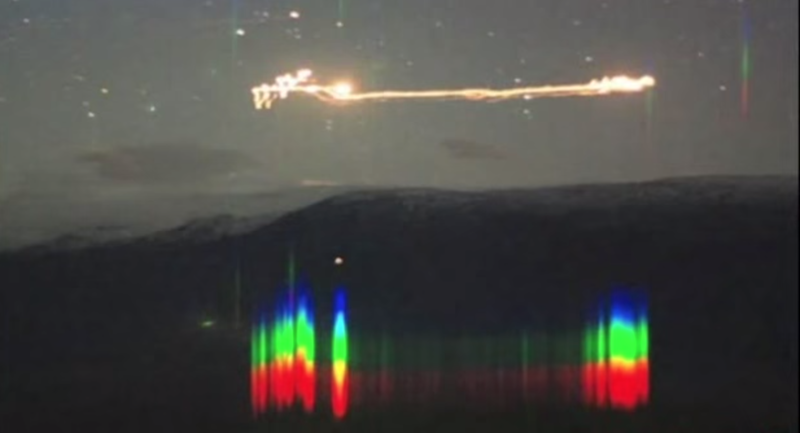 It became known as the “Hessdalen phenomenon.” Examples of this event are shown in the video below. This footage is from a documentary called, The Day Before Disclosure, by Norwegian Film maker Terje Toftenes. Watch the full documentary here .